CLICK HERE TO GET YOUR COUNTRY MEGATICKET TODAY! 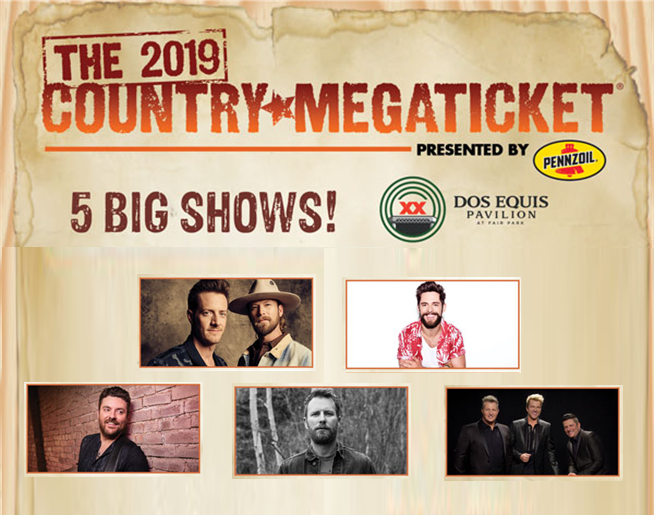 Live Nation and Dos Equis Pavilion proudly announce the 2019 Country Megaticket presented by Pennzoil. Each Megaticket includes one concert ticket to five of the hottest country concerts performing this summer at Dos Equis Pavilion. The 2019 Country Megaticket presented by Pennzoil will go on-sale to the public Friday, Jan. 25, at 10:00 a.m. and will only be available online at megaticket.com for a limited time! Don’t wait to get your tickets to the summer’s most exciting country music concerts at Dos Equis Pavilion! SAT, JUL 20 – CHRIS YOUNG with Chris Janson and more! Benefits of the 2019 Country Megaticket include a ticket to each of the five concerts and the ability to secure tickets before they go on sale to the general public. The Megaticket packages are available for a limited time only. 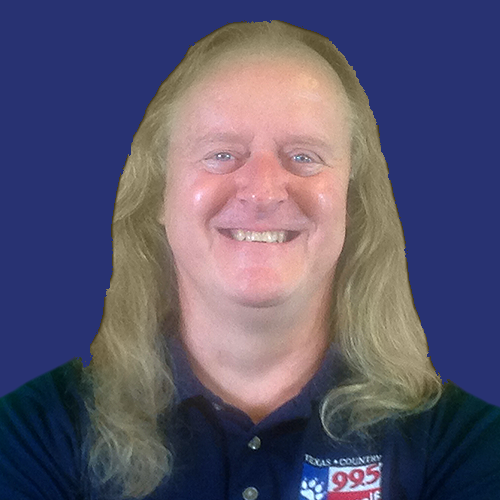 For more detailed information, log onto www.megaticket.com.